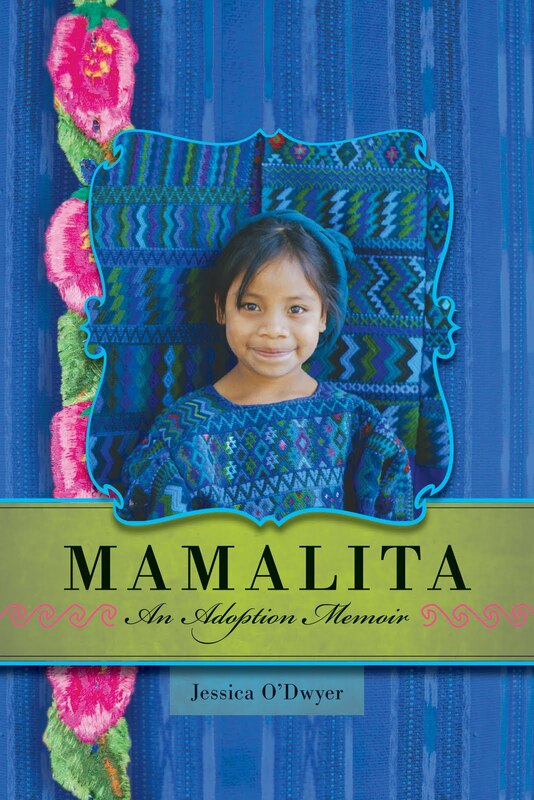 Mama Manifesto recently awarded copies of Mamalita: An Adoption Memoir by Jessica O'Dwyer to two lucky readers. If you missed out on that giveway, here's another chance to win. I'm hosting a drawing this week at my personal blog, and I have two more copies to give away courtesy of the author, who even autographed them during a recent appearance at a local library. To enter, please stop by my blog, Whatever Things Are True: the Good, the Bad and the Beautiful in the World of International Adoption. The contest closes Sunday, March 6.